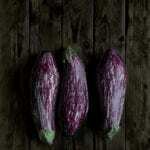 As a general rule, most herbs are fairly hardy and tolerate somewhat adverse conditions. Many even repel insects. Parsley, being an annual herb, is a bit pickier and more sensitive than say, rosemary or thyme. A fairly common occurrence is white tips on parsley. Why does parsley have white tips? White parsley tips may be caused by a number of things. 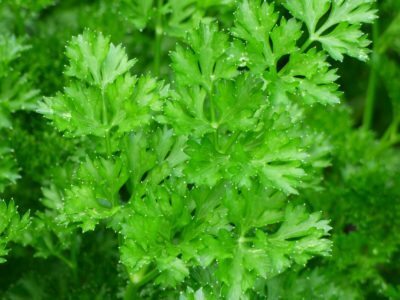 Read on to find out what to do about parsley with white leaf tips. Why Does My Parsley Have White Tips? If you see white tips on your parsley, don’t panic. The most common reasons for white parsley tips are not earth shattering and are easily remedied. More than likely, the parsley has white leaf tips because of an environmental issue. This may be overexposure to wind or sun that is damaging the plants cells. If this is the case, the plant is still edible although not as aesthetically pleasing. Move the plant to a more sheltered area and remove the damaged leaves. It should bounce back in no time. Another reason for parsley with white leaf tips is lack of water. Just as too much wind or sun can stress the plant, so can drought. Be sure to give your plant an inch of water per week depending on weather conditions and be consistent about watering. On the note of a lack of water is a lack of nutrients. The white tips may be the plants way of telling you it needs more nutrition, especially if the parsley is being grown in a pot. If the plant is in the ground, lightly side dress and work in some organic fertilizer. 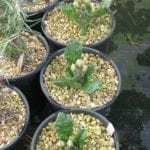 If it is in a pot, fertilize with a basic soluble food or fish/kelp emulsion. Another very common reason for the tips of the herb to become white is simply that the leaves are done. This is probably the case if the white tipped leaves are predominantly the outer, or older, leaves. Harvest parsley more frequently to avoid getting the white tipping. Remember, herbs like to be harvested. Pinching them back will actually get the plant to begin to grow new, succulent green leaves. White tips on parsley is no cause for concern and usually the fix is quick and simple. If, however, you have white spotting on other areas of the plant, you may be dealing with a more serious problem. 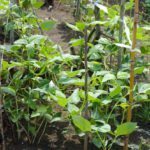 You may have an insect problem, such as leafminers, or the plant may have a fungal disease, but as long as the damage is confined to the tips of the leaves, especially the older, outer leaves, the above solutions should fix the plant right up.